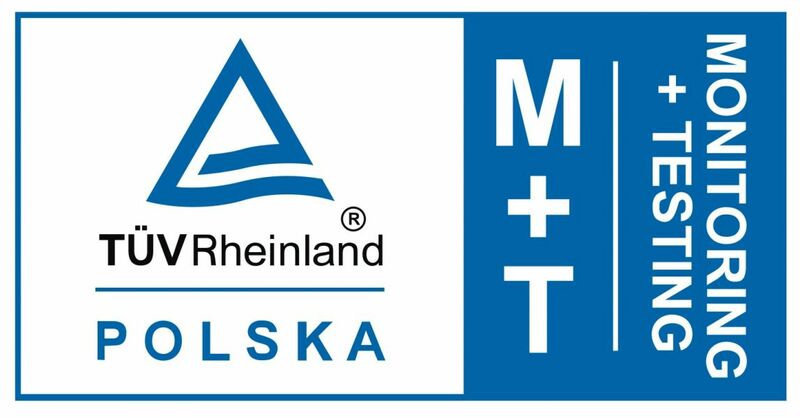 As the only company in our country have been certified by TÜV T + M. The product is marked with this sign of Compliance will ensure that the product and its manufacturing process are examined and supervised by an independent Certification Body. 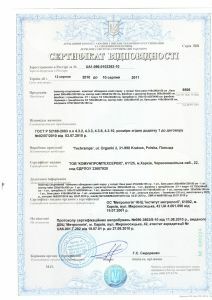 This certification confirms that our devices are compatible with the standard and safe and ensures that the highest quality. 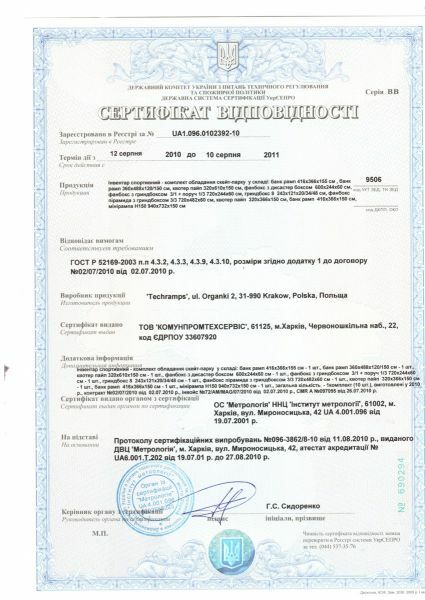 In addition, our wszyststkie skatepark elements are made according to standard EN 14974 - Equipment for the equipment roll members. 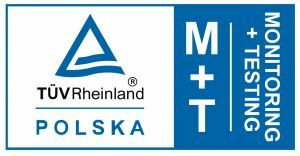 Safety requirements and test methods. 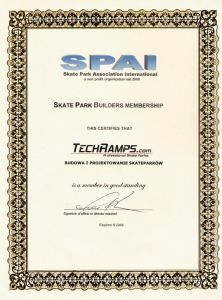 We are a member of the Skate Park Association International and the Skate Park Association of the United States of America (SPAUSA). This is a non-profit organization, helps communities get the skatepark. SPA has over 10,000 members, which include deskorolkarze, łyżworolkarze, BMX-sheep, as well as skateparki, cities and industrial partners. 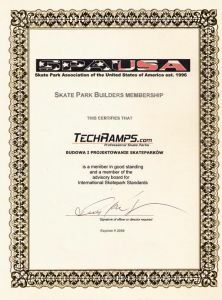 The organization's mission is to educate, inform and increase public awareness in all areas related to skateboarding or biking.